What is the Attorney General California? The Office of the Attorney General of the State of California is located in the State Capitol Building in Sacramento, California. 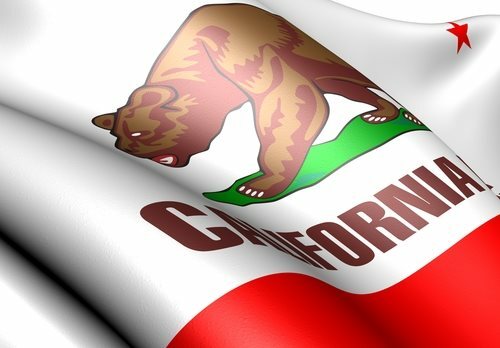 Government Division: Initiative Measures, Department of Ethics Orientation for State Officials, The Office of Public Records Intermediation, and Proposition 65 Enforcement Reporting, which refers to the Safe Drinking Water Act enforced within the State of California. Administrative Law is the legal field associated with events and circumstances in which Federal and State Governments of the United States interact with their respective citizens, including the administration of government programs, the creation of agencies, the establishment of a legal, regulatory standard; as a result, the California Attorney General is an example of a State officer responsible for the protection and preservation of the rights and liberties afforded to the citizens of the State of California. In addition to serving as the primary prosecuting attorney on behalf of the State of California, the Attorney General California also serves as the chief advocate of legislature and statutory regulation existing within the State of California.